Truro College opened in 1993 as a Tertiary College with the aim of providing excellence in education and training. The purpose built campus has fourteen buildings including the new White Building for Art and Design and the Seaton Building for Construction and Automotive Engineering. Both buildings were opened by HRH the Duke of Gloucester in October 2012. Truro and Penwith College came into being April 2008, the date of merger of Truro College and Penwith College. The completion of a £30 million redevelopment at Penwith College has created six new buildings near the centre of Penzance. The facilities and resources are second to none. Truro College Rugby Academy has developed significantly since 1993 and this has culminated in the winning of the Daily Mail Cup in 2009 and being finalist twice in 2011 and 2012 at the Sanix World Junior Rugby Championships in Japan. After another successful season in the AASE league Truro College played in the 2015 Sanix Tournament in Japan reaching the last four another remarkable achievement. All the players receive some of the best coaching in the South West on a daily basis with practical sessions, video analysis and guidance on nutrition, strength and conditioning and will get the chance to play against the best players nationally and internationally. The Academy has also gained many honours including Winners British Colleges Cup, Winners of Daily Mail Cup 2009 (Champions of England), Gold Medallists in National 10s, Finalist at the World Junior Championships held in Japan 2010, 2012 and semi-finalists 2015, South West 15s Champions and South West 10s Champions. 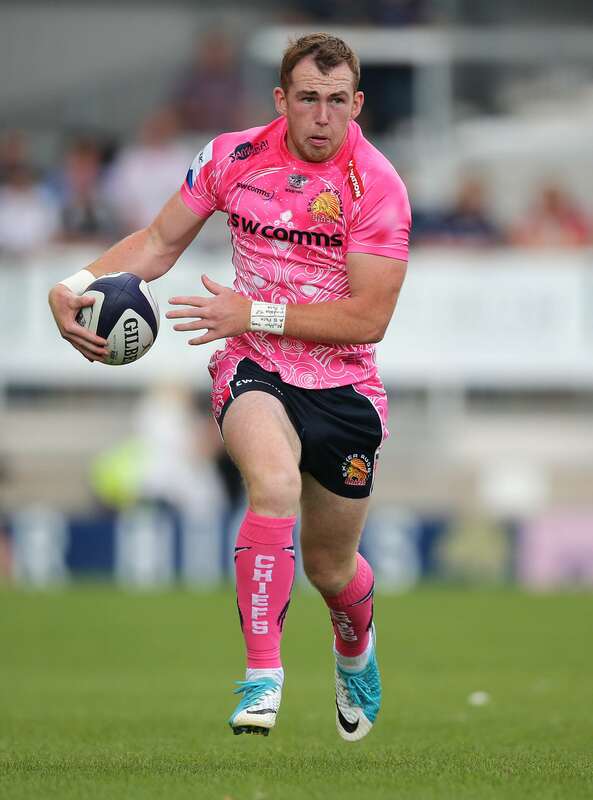 Our excellent links with the Exeter Chiefs and their Academy is an outstanding example of how a Premiership club and Truro College can work together to develop players from the County of Cornwall. Examples of this success are reflected in past and present Exeter Chiefs players - these include Truro College students Jack Nowell, Luke Cowan-Dickie, Tom Hendrickson, Max Bodilly, Jack Stanley, Harrison Cully, Ed Holmes and Jack Innard. 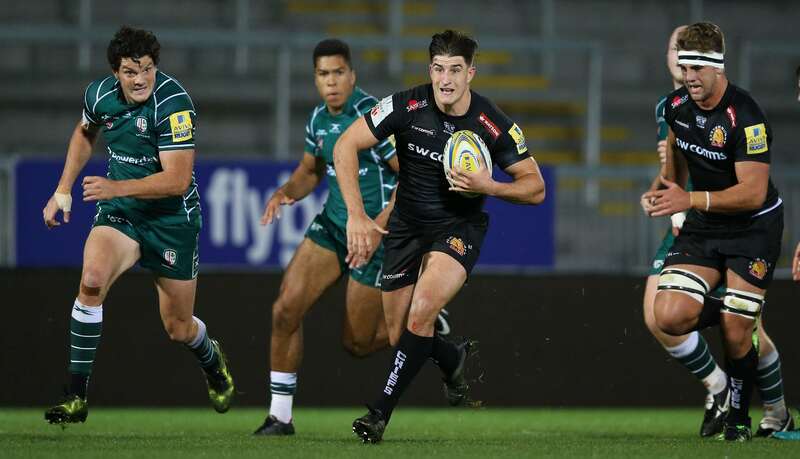 Many of the Academy players who are now in the Exeter Chiefs squad combine an education at Exeter University and Professional rugby. In the 2001 Ofsted inspection of Truro College, the profile of the grades awarded (eight Grade 1s, including Leadership and Management) placed Truro College as one of the leading colleges in the country and contributed to the award of Beacon College status. In its January 2007 Ofsted inspection report the college achieved Grade 1 in every key category: Effectiveness of Provision, Capacity to Improve, Achievements and Standards, Quality of Provision, Leadership and Management. In consequence it was awarded “designated outstanding” status. The government’s national post-16 Achievement and Attainment Tables for schools and colleges show Truro and Penwith College students again performed outstandingly. The latest government tables place the college as the best performing public institution in Cornwall on the crucial ‘A level points per student score’ which effectively measures how much university “currency” A level students have earned. The college’s ‘points per student’ score of 813.8 exceeded by over 70 points both the Cornwall and national averages and was superior this year to some local selective and private A level provision. The college also achieved an outstanding A level points per entry score which was also well in excess of both the national and Cornwall averages. Performance on the International Baccalaureate and vocational courses was also outstanding and has resulted in 95% of the college’s students achieving 3 A levels or equivalent, which is the largest and most inclusive measure in the new government tables. This is the highest percentage of any public institution in Cornwall. These new tables look back to last summer’s results which were instrumental in enabling 1,150 students to progress from Truro and Penwith College to university, with 255 of those students achieving places at Russell Group universities. Truro and Penwith College, is matrix accredited, has Investors in People status, also an Investor in Careers status, and has received the Training Quality Standard. In 2012 the College had a 99% overall pass-rate at A Level (vs. a national average of 97.8), with a 100% pass rate in 32 subjects, and 237 A* grades awarded. 2012 saw Truro and Penwith’s best ever International Baccalaureate results, with 100% of pupils passing with an average point score of 36, equivalent to more than four As at A Level. The College is recognised as being in the top 5 for the IB nationally. Twenty Truro and Penwith College students were offered places at Oxford or Cambridge in 2012. The College achieved its best ever vocational results in 2012. Links with clubs finding the level suitable to push your playing standards.